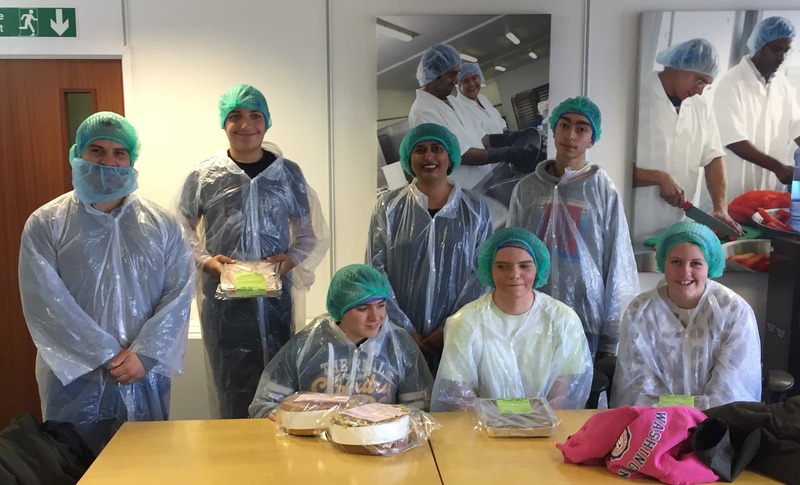 Earlier this week members of Blossom House enjoyed a morning working at the Handmade Cake Company in Maidenhead. Following on from their Food Tech lessons the pupils enjoyed making beautiful cakes in a ‘real’ bakery! 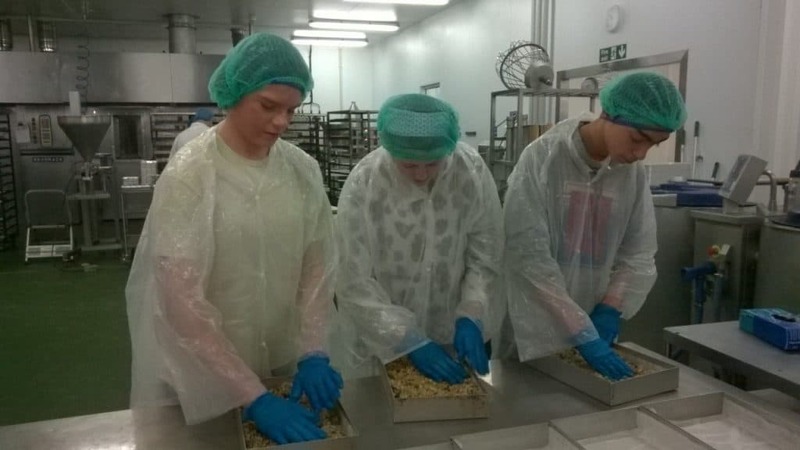 They also liked wearing the hairnets – we think Mr Rider looks particularly fetching in his moustache net!